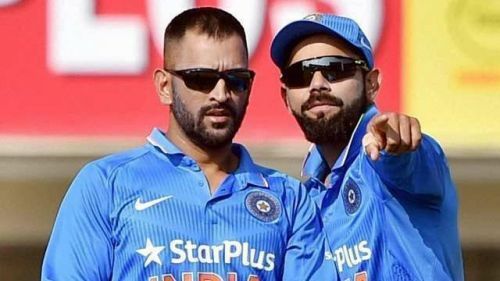 Will the combo of Dhoni and Kohli work successfully one final time in World Cup 2019? The ICC World Cup 2019 is hardly three months away. The 10 participating teams are on their last leg of preparation. The World Cup would witness a total of almost 150 players from 10 countries embarking to impress upon the global audience. Amongst these players, some of them are so special that their team’s fortunes would either swim or sink with their performances. In a T20I, it is very tricky to spot a match-winner in a team as every single cricketer could emerge as a match-winner on his day. Compared to that, in a 50 over ODI, there will always be 3 or 4 match-winners who would be ably supported by the rest of the players in the team. In this article, let us have a look at two players from each team who can play a defining role in their team's performance in the upcoming edition of ICC Cricket World Cup 2019. Mohammad Shahzad is the wicket-keeper batsman of Afghanistan. He is their opening batsman who could take any attack apart in the powerplay. He had shown his attacking instincts in the tied match against India in the Asia Cup last year. In that match, Shahzad made a brilliant hundred off 88 balls in his team’s then total of 131. His innings included 11 fours and 7 sixes. In that tournament, he had scored 268 runs in 5 innings. Apart from being a power hitter in front of the wicket at the top of the order for Afghanistan, Shahzad is safe behind the wickets. He has exhibited tremendous fighting spirits in competing against superior opponents. He will be a key member for his team in World Cup 2019. 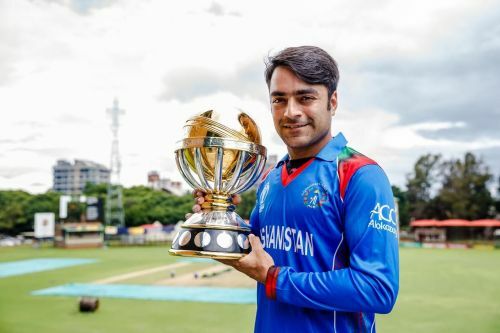 Rashid Khan is the hero of the Afghan's emergence as a cricket playing nation. He is the inspiration behind Afghanistan’s recent achievements in International cricket. In ODIs, the leg spinner has taken 119 wickets in 53 matches at an average of 2.25 wickets per match. His economy rate is as low as 3.88. Interestingly, he is currently ranked the No. 1 ODI all-rounder in ICC rankings. In bowling, he is ranked No. 2 in ODIs. After having played against him in so many franchise tournaments, batsmen all around the world still find it complicated to pick up his faster googlies. His best efforts in ODIs came against the West Indies when he picked up 7 for 18 in 2017. Of late, Rashid has become a useful lower order batsman. He is also a terrific fielder. 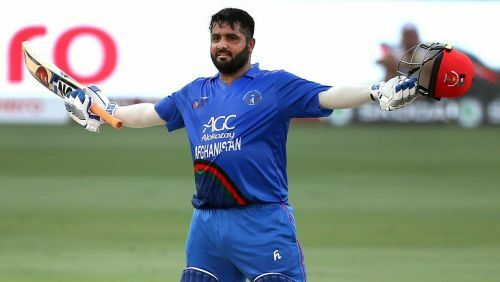 He is crucial for Afghanistan if they have to continue with their giant-killing act in World Cup 2019. ICC World Cup 2019: Will the format and fixtures favour Team India?